For day-to-day resources (articles, inspirational posts, etc) follow us on Facebook (@TheLGBTCatholic) or Instagram (@lgbtcatholics). Here’s only a couple of articles that, in my opinion, do a good job of summarizing where the Church is currently at on this topic. 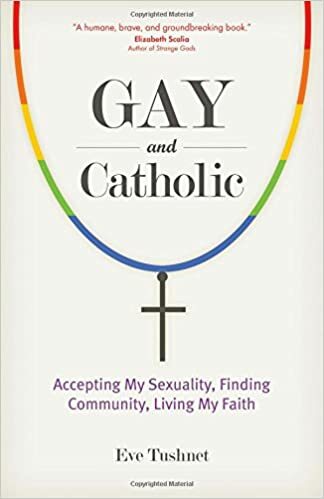 *GAY AND CATHOLIC: This book is written by Eve Tushnet, an LGBT Catholic whose journey has included some difficult situations and whose discernment journey has revealed her vocation for celibacy. I know her journey might not mirror yours [I know it doesn’t mirror mine as I’ve had more positive experience with my LGBT identity over all], but it is important to learn LGBT stories and know that they are not all the same. She is great and the book has some valuable insight. 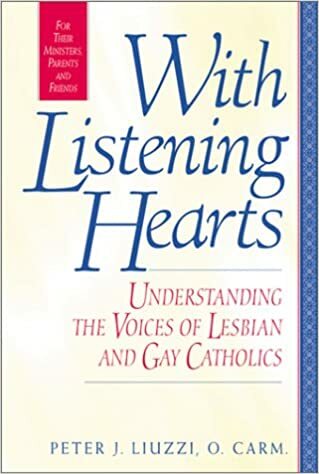 This book might be most helpful to persons who are called to a vocation of celibacy. Discernment is an essential skill and spiritual gift that all persons should practice and pray for. 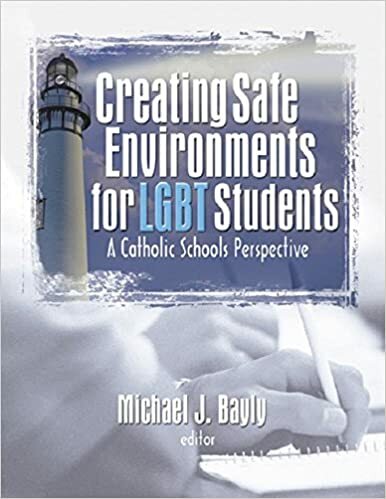 It is particularly essential for LGBT Catholics as our journeys are full with raw material for discernment. As such, spiritual tools that encourage discernment are recommended here. 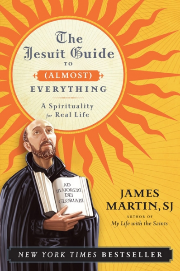 *THE JESUIT GUIDE TO (ALMOST) EVERYTHING A Spirituality for Real Life: The Jesuit Guide to (Almost) Everything by Father James Martin, SJ is a practical spiritual guidebook based on the life and teachings of St. Ignatius of Loyola, the founder of the Society of Jesus. 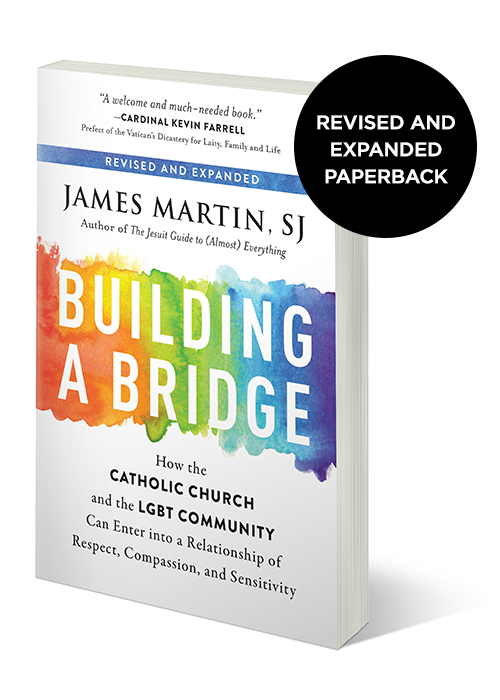 Centered around the Ignatian goal of “finding God in all things,” The Jesuit Guide to (Almost) Everything shows us how to manage relationships, money, work, prayer, and decision-making, all while keeping a sense of humor. Filled with user-friendly examples, humorous stories, and anecdotes. It is BY FAR, my favorite book. 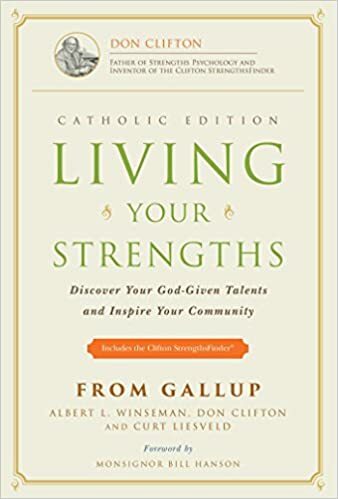 LIVING YOUR STRENGTHS, CATHOLIC EDITION- Discover your God-Given Talents and Inspire Your Community: We, LGBT Catholics, like any other person, have God-given gifts. This is a good guide to help us discover them. JESUS by Fr. 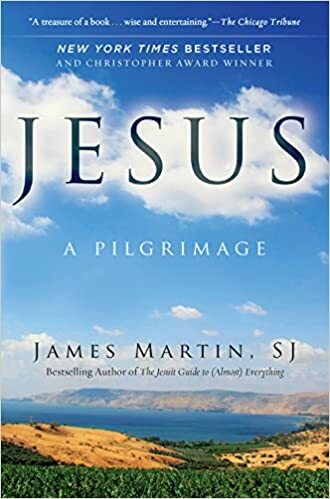 James Martin SJ: Combining the fascinating insights of historical Jesus studies with profound spiritual insights about the Christ of faith, Father Martin recreates the world of first-century Galilee and Judea to usher you into Jesus’s life and times and show readers how Jesus speaks to us today. Jesus, the person at the heart of the Gospels can seem impossibly distant. But through this book you can come to know him as Father Martin knows him: Messiah and Savior, as well as friend and brother. WHAT THE BIBLE REALLY SAYS ABOUT HOMOSEXUALITY: This book written by Daniel A. Helminiak PhD is a valuable resource. However, if you have never taken formation classes about the Bible I would recommend you first take a basic biblical formation course; preferable those offered by the Office of Religious Education in your Dioceses or those offered at the University level. 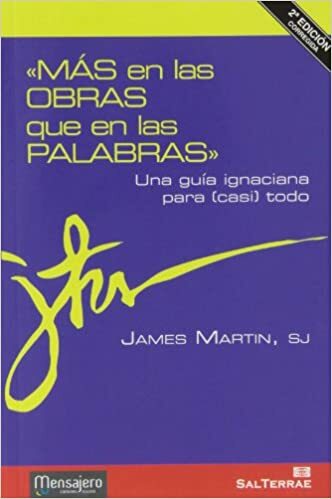 Más En Las Obras Que en las Palabras: Una Guía Ignaciana Para Casi Todo – Padre James Martin. La «espiritualidad ignaciana» está dirigida a la audiencia más amplia posible de creyentes y personas en proceso de búsqueda. Padre James Martin hace una gran trabajo. Uno de mis libros favoritos. 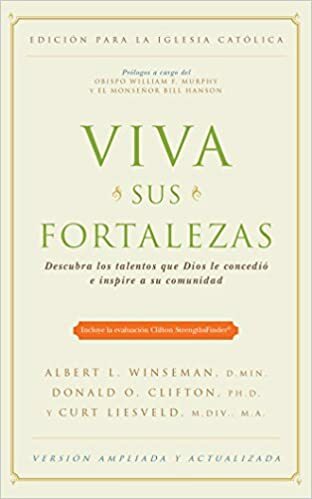 Viva sus fortalezas: Descubra Los Talentos Que Dios Le Concedio E Inspire a SU Comunidad- Edición Católica- Nosotros, los católicos LGBT, como cualquier otra persona, tenemos dones dados por Dios. Esta es una buena guía para ayudarnos a descubrirlos. 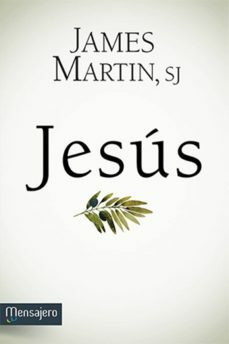 “JESÚS” por Padre James Martin. Invitación a recorrer por las sendas del Evangelios con mirada renovada para ahondar en el conocimiento de la persona y del mensaje de amor de Jesús. 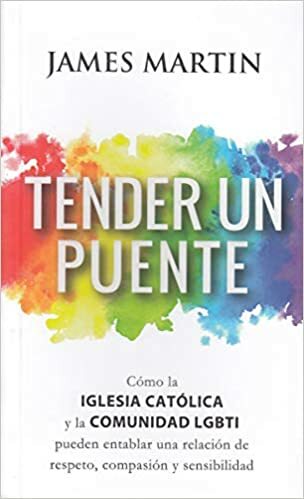 Este libro combina los actuales conocimientos sobre el Jesús histórico con profundas reflexiones espirituales sobre el Cristo de la fe, para adentrarnos en la vida y la época de Jesús y, de esa manera, sensibilizarnos para escuchar hoy la voz del Maestro de Nazaret y tener experiencia de él como Mesías, pero también como amigo y hermano. “Lo Que la Biblia Dice Realmente sobre la Homosexualidad” por Daniel Helminiak PhD. Éste libro escrito por Daniel A. Helminiak PhD es un recurso valioso. Sin embargo, si nunca ha tomado clases de formación sobre la Biblia, le recomendaría que primero tome un curso básico de formación bíblica; preferibles aquellos ofrecidos por la Oficina de Educación Religiosa en sus diócesis o aquellos ofrecidos a nivel universitario. Video Part II: If you wish, you may listen to my story (if you haven’t already). You may also contact us to share your story in this space.